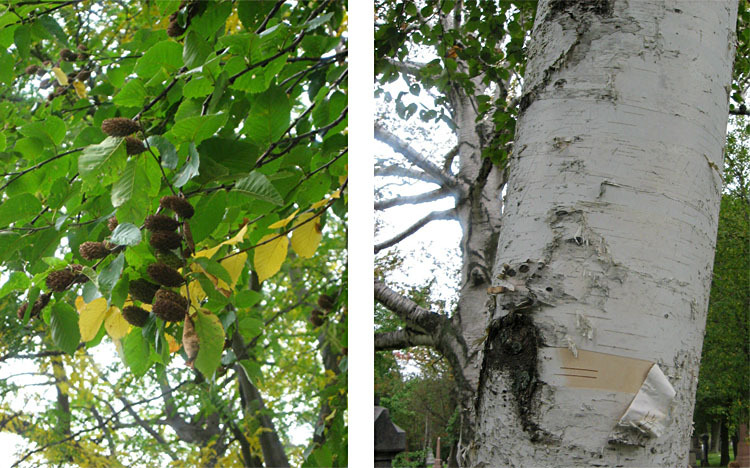 Happy and Healthy Year of the Birch Tree! Here in Quebec, the Guilde des herboristes is the organization to join if you're passionate about herbs, or interested by the herbal renaissance. Check out their link to see all the activities and membership deals. The annual Colloque, which is hosted by the Guilde in November, is a wonderful day filled with herbal information, informative speakers, kiosks of herbal goods and preparations made by local herbalists, and other pleasures derived from the garden. 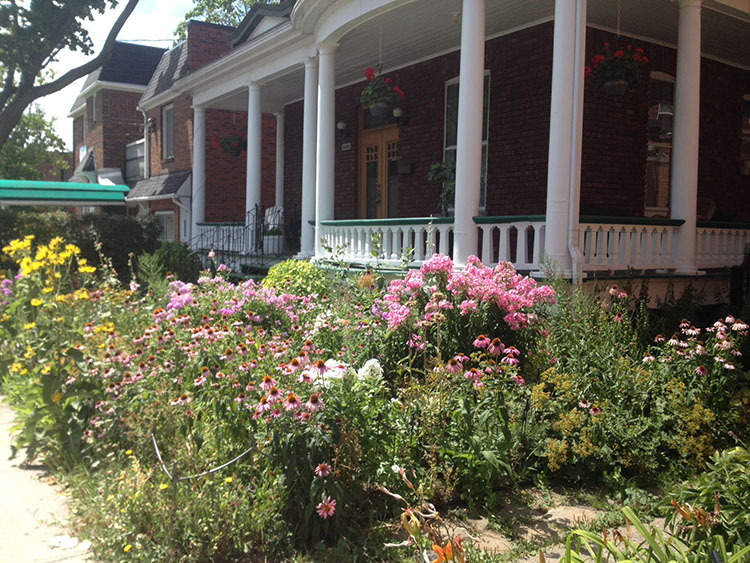 It's also the place where we vote on The Plant of the Year which we celebrate throughout the province. Join me as we say good-bye, and thank you, to the star of 2016, Avena Sativa/Oats/Avoine, and welcome Betula/ Birch/Bouleau as the Herb of 2017! Huge thanks to everyone who participated in this year's event, especially the organizing committee who did a superb job! The Colloque is also a great place to meet and enjoy catching up with other people excited about the healing power of plants! Everyone is welcome to join this association no matter what level of herbalist/gardener/horticulturist/ healthcare worker you are. It's a vibrant community that promotes traditional herbalism for all Quebecers and ensures your freedom of choice to be able to buy, make or grow quality herbal product. As Susun Weed proclaims "Herbalism is the medicine of the people, the medicine for the people!" Unfortunately, that may soon change. The Trudeau government presently has a proposal on the table which would classify herbs under the same umbrella as pharmaceutical drugs. Herbs are not drugs! Dandelion greens in your salad, stinging nettle in your infusion or peppermint in your tea shouldn't be considered "drugs." Plant based medicine has been used throughout the ages to keep our family, and extended family, healthy and save the stress of hospital visits for true emergencies. We've heard stories how our First Nations taught early explorers to preserve Vitamin C rich plants in order to endure harsh North American winters, and how to care for themselves using what grew here when the plants they brought from their motherland didn't survive. Thankfully many imported plants did survive, and thrive, broadly expanding our choices of herbal remedies as the best practices from diverse cultures came together. Natacha Imbeault, Directrice of Herbotheque spearheaded a project, still ongoing, a couple of years ago proposing that our Ministre de la Culture et des Communications du Québec recognize herbs as part of our heritage…our "patrimoine". I totally support her effort! We can all look back into our history, or in our own medicine kits, and find herbal remedies that came from the culinary herbs, weeds, flowers, mushrooms or trees that grow close by…whether indigenous or introduced. As our access to herbal products becomes more uncertain, this is a great time to educate yourself about how these green allies can complement your health care practices whether by making your own nourishing medicine or adding an abundance of green nutrition to your diet. As we bid our gardens "Sonyi d'Oro" for a season of rest, you can practice identifying a few plants that grow in my educational garden. Take a long, deep look at each picture and notice the details; guess the plant and then click on the bottom of the image to find out whether you're right. Can you also come up with the Latin botanical name? Knowing the Latin name of each plant will provide you with valuable information to ensure that you get the right herb wherever your path may roam, whether it's Europe, Asia or South America! Heal-all, for example, may be Prunella vulgaris to me, but it may be Symphytum officinale/ Comfrey, to you. By knowing the botanical names of medicinal plants, you can be confident that you're purchasing exactly what you're looking for whether you're in Chinatown, Little Italy or Vieux Montreal! If you'd like to see and identify the herbs growing in my garden, or yours, contact me to organize a date. I'll be around, (hopefully two-handed) this spring and summer (2017) to help you learn how to identify, enjoy, harvest and transform herbs into herbal vinegars, tinctures and salves. This year, medicine making was quite different for me after falling (flying actually!) and breaking my wrist in May while I was transplanting Milkweed for the monarch cause. So with only one hand I sat back and enjoyed my herbal sanctuary as it spiraled off in its own wild direction. I loved the simple beauty as the colours and textures changed, but it was the abundance of pollinators that brought me the most delight! The extreme contrast between the lack of insect activity on my neighbours' grass lawns and the dance of the bees and butterflies in mine should be reason enough to replace grass with wildflowers, not to mention the added benefits of less watering, no mowing (or lawnmower! ), no grubs, and the community it builds as people stop to tell stories of how they recognize herbs from their own countries, or simply to admire a flower. I don't remember that happening when I had a grass lawn! So I invite you to visit often, to take a class, to join the Botanical Garden or your local Garden Club. Get out and enjoy the abundance of green once the snow starts to melt. In the meantime, ENJOY the winter! Dress in layers (no cotton!) and go for a walk on the sunny side of the street, or go to one of the many Parc Natures to cross-country ski, snowshoe or hike the trails! Look up at the beautiful snow covered trees and take a deep breath or three as you discover our Herb of 2017!